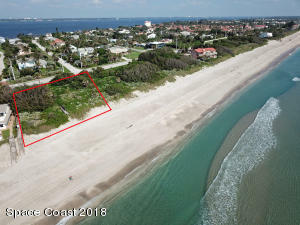 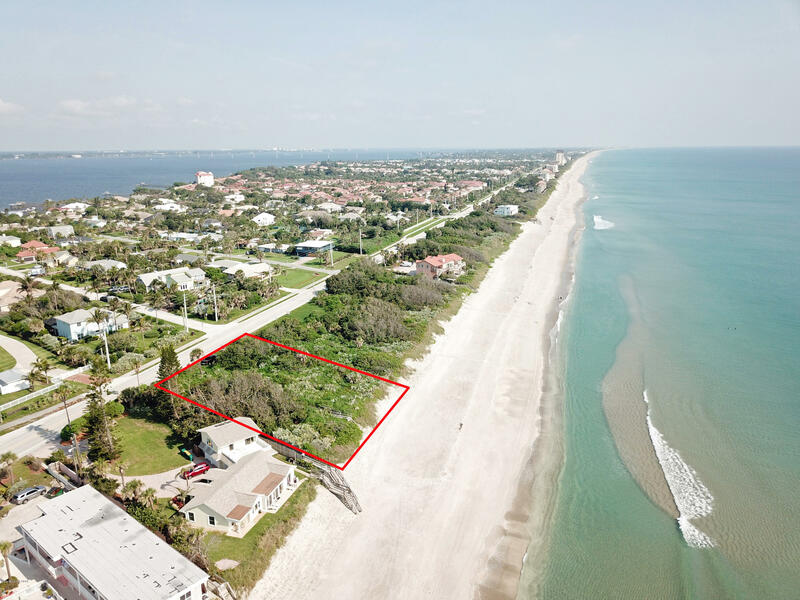 Live The Beach Lifestyle In This To Be Constructed Oceanfront Pool Home. 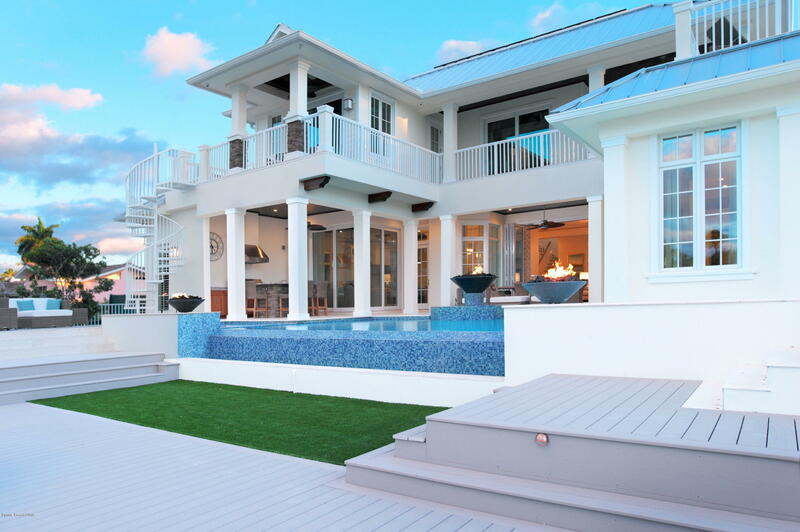 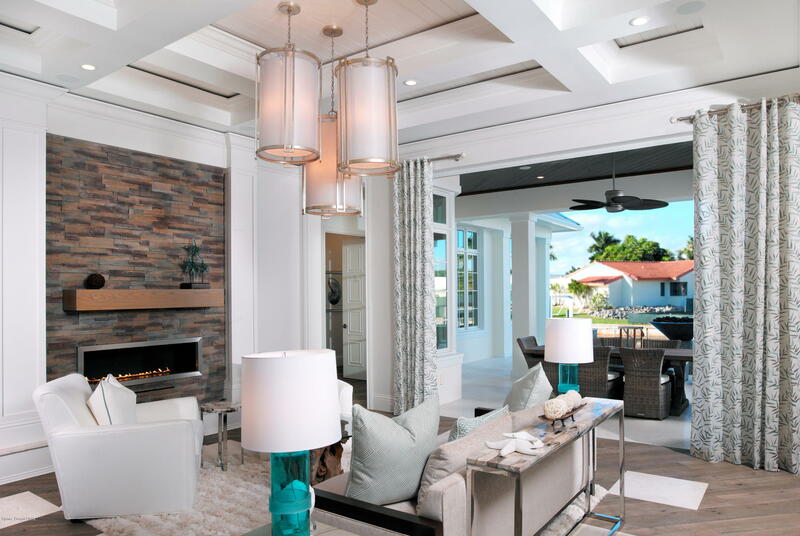 Upon Entering Your Brand New Custom Oceanfront Pool Home You Are Greeted With Tile Floors Throughout Leading Out To Your Inviting Covered Lanai And Pool Area. 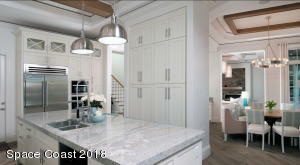 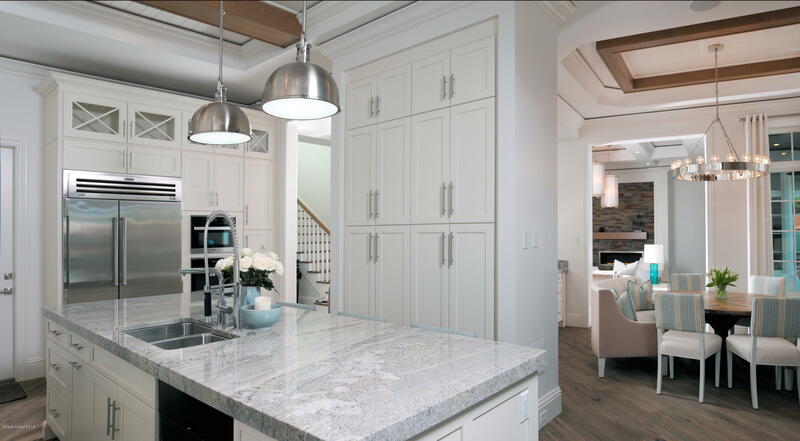 A Gourmet Kitchen With Solid Surface Counters Opens Up To Family Room, Then Lanai With Summer Kitchen. First Floor Master Suite With Ocean Views. 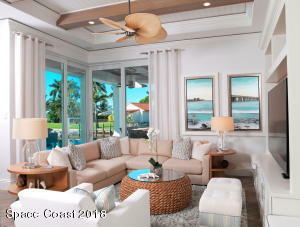 Second Level With Three Additional Bedrooms, Media Room, And Balcony To Soak Up The Sun And Enjoy The Ocean Breezes. 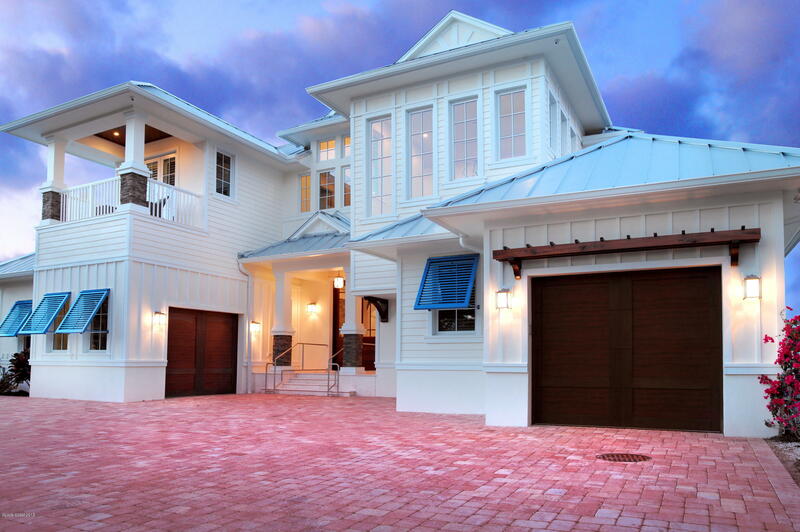 Sizes Are Approximate And Buyer To Perform Their Own Feasibility Study With Builder. 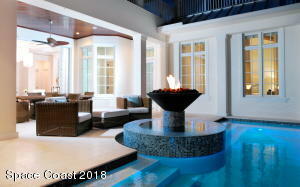 Plans Are Examples And Our Custom Builder Info Provided By Request.